Niki Bryan Spas recently launched the Marilyn Monroe Spas brand and engaged Integrated Insight to conduct research with current and potential customers. 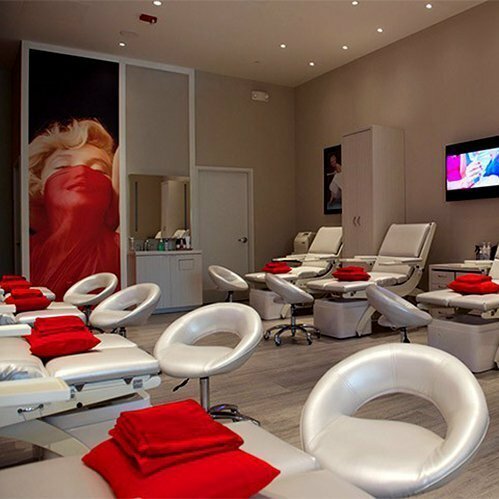 A series of focus groups were held in Orlando, Florida among those who had visited a Marilyn Monroe salon or were frequent users of nail salons and spas in the area. Insights from the research helped inform creative execution for marketing and advertising campaigns, strategic direction for packaging and promotional offers, and future naming conventions.